Viewer’s Choice Crochet-A-Long… We have a winner!!! Soap cozies, Red purse, Ornament cozies, Christmas angels, Hats, Ear warmers, Team USA slouchy hats. 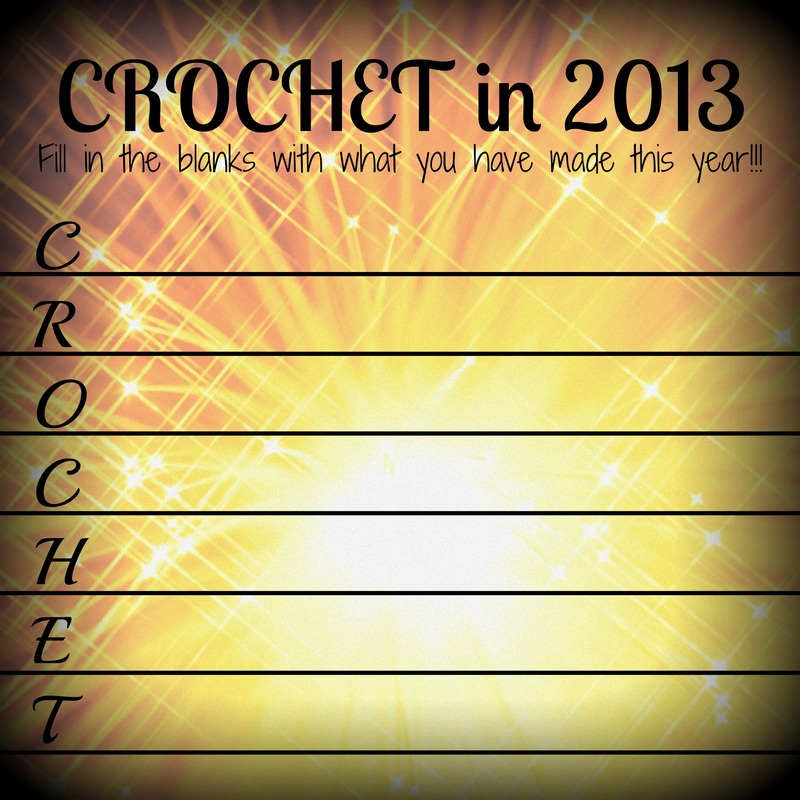 I would love to list the items I made this year but your site isn’t giving me the option. Nice… Lots of Great Crochet!!! One afghan for each of my 3 adult children, hats, scarves & arm warmers or mittens for 8 granddaughters & 2 grandsons. Snowball & snowman ornaments, Hello Kitty doll, a 24″ gargoyle,amiguri pigs. I’m working on a granny ripple for myself now.